Fox News has long been considered, by many observers, to be the unofficial mouthpiece for President Donald Trump. 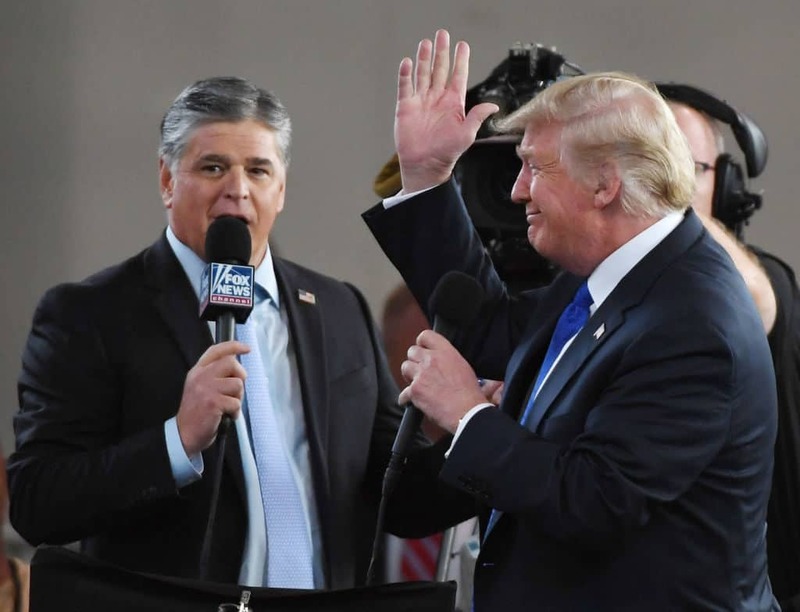 Its pro-Trump bias has been so widely noted that some have even derided Fox as being akin to “state” television, working on behalf of the administration to promote Trump’s policies and defend him against criticisms from other networks, pundits, or political adversaries. But with Fox entertainment assets being sold off to Disney this week, there are new worries that the conservative-leaning network may be tempering its message in the coming days. In a report written by Gabriel Sherman of Vanity Fair, Sherman points to signs of fissures developing within Fox. Sherman noted in his reporting, for example, that the shakeup at 21st Century Fox, which is now known as Fox Corp, is rattling much of the news network, including big names like Sean Hannity. “Sources said [Sean] Hannity is angry at the Murdochs’ firing of [Roger] Ailes and Bill Shine,” Sherman wrote in his Vanity Fair piece. Hannity also believes, according to sources in the network, that “the Murdochs are out to get Trump,” Sherman added. “Hannity told Trump last year that the Murdochs hate Trump, and Hannity is the only one holding Fox together,” a source told Sherman. The source added that Hannity intends to end his business relationship with Fox once his contract expires in two years. New hires to the network are also causing concerns for some. Former Speaker of the House Paul Ryan was hired this week as a member of the board for Fox Corp, and former DNC chairwoman Donna Brazile was also hired as a contributor to the network, signs to some that Fox is moderating its pro-Trump edge, reported Haaretz. All of these movements may be a sign of a step in a completely different direction, with some in the network believing the Murdochs may be thinking of selling the network altogether, further reporting from Vanity Fair noted. “Everyone thinks they’re going to sell it. It’s too small to be independent,” a source said to Sherman.